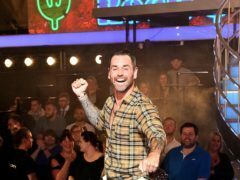 Emma Willis has said she feared Ryan Thomas could have been “ruined” after his Celebrity Big Brother co-star Roxanne Pallett accused him of punching her. 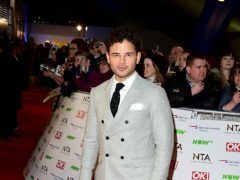 Celebrity Big Brother winner Ryan Thomas has said overcoming fear brought him and girlfriend Lucy Mecklenburgh closer together. 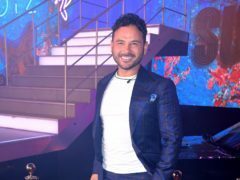 Soap star Ryan Thomas had to be separated from his fellow Celebrity Big Brother contestants in the main house on medical grounds. 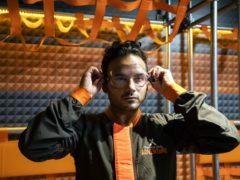 Former Emmerdale star Roxanne Pallett has apologised and said she “got it wrong” after she claimed that actor Ryan Thomas punched her in the Celebrity Big Brother house. 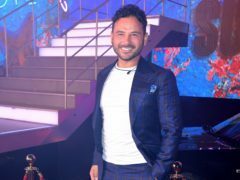 Ryan Thomas has said he is ready for his “next chapter” in the Celebrity Big Brother house after the Roxanne Pallett punch drama. 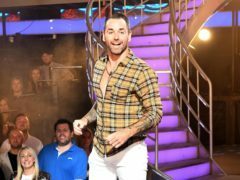 Ben Jardine has said he feels he was “played” by his former Celebrity Big Brother housemate Roxanne Pallett over an incident on the show involving her and ex-soap star Ryan Thomas. 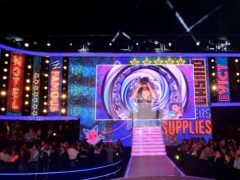 Actors Kirstie Alley and Ryan Thomas, model Chloe Ayling and footballer Jermaine Pennant were among the first stars to enter the Celebrity Big Brother house. 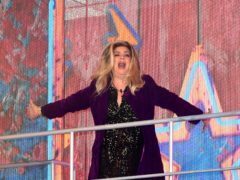 Hollywood star Kirstie Alley asked “what have I let myself in for?” as she became the first person to enter the Celebrity Big Brother house. 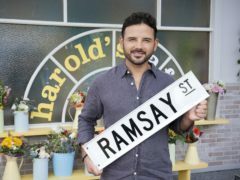 Soap star Ryan Thomas has paid a birthday tribute to his brothers Scott and Adam on their 30th birthday. 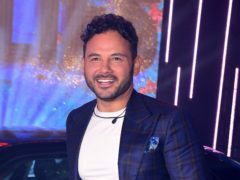 Ryan Thomas has said he can see his daughter following in his footsteps in the entertainment industry and that performing is “in her blood”. 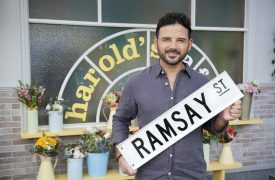 Ryan Thomas reveals a back riddled with scars in new images from his Neighbours debut.